CLI was founded by Jose Soberano III in 2003. Located in Cebu City, our humble beginnings were guided by sincere family values, genuine real estate passion, and unrelenting faith. These same values remain an integral part of our operations to this day, as our commitment to both the customers and the community becomes the backbone of our success. 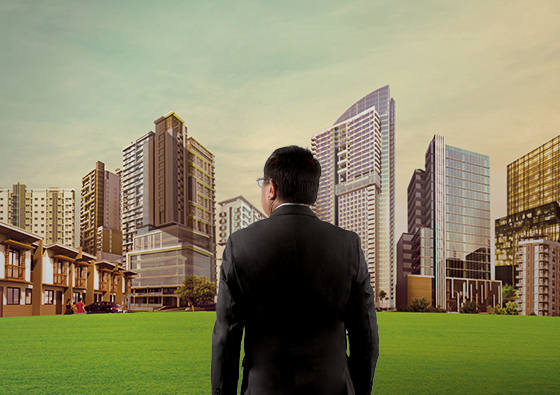 With 52 projects in different stages of development in 8 key cities, we are now the leading local developer in VisMin. Started with the first San Josemaria Village in Balamban targeted to Filipino workers in the area. It started with only two employees including its founder Jose R. Soberano III doing the hands-on selling. 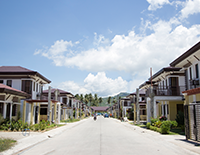 The company developed the second San Josemaria Village in Minglanilla offering the same affordable mid-cost quality homes. The third San Josemaria Village was developed in the prospering town of Toledo bringing affordability and quality living closer to the needs of OFW families. 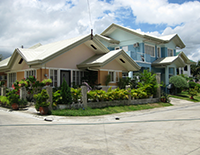 The fourth San Josemaria Village in Talisay City was developed giving the city dwellers the chance to own and experience the unique brand. 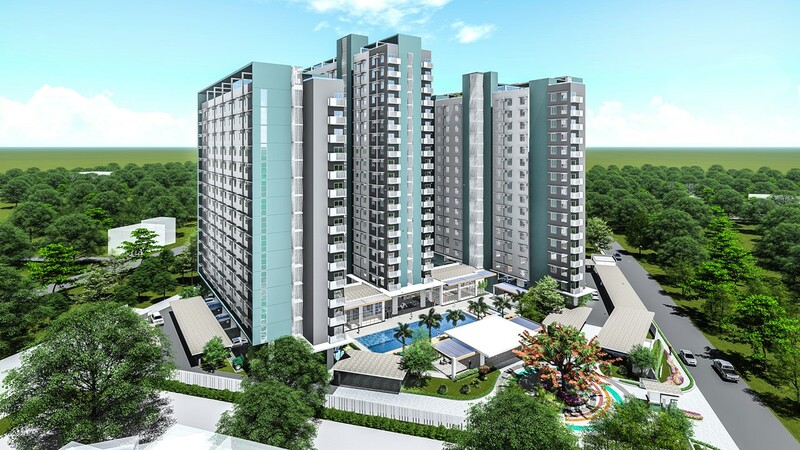 The company developed its first vertical project, and the first residential condominium at the booming Cebu I.T. 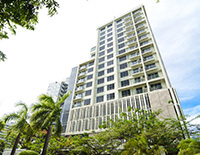 Park, Asia Premier Residences. 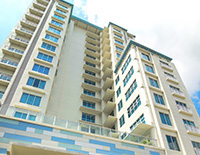 Base Line Residences was launched in one of Cebu’s landmark district, the Base Line. 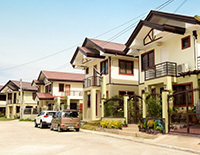 Midori Plains, was launched in the southern town of Minglanilla with over 370 house and lot units. 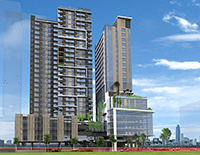 Following the success of Midori Plains, the twin-tower Midori Residences was launched in the prime area of AS Fortuna, bridging the two cities of Cebu and Mandaue. A total of 396 condo units were developed. 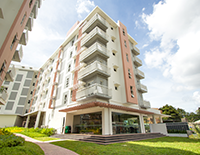 Mivesa Garden Residences was launched. Velmiro Heights was developed offering high-end amenities and generous living spaces in a rolling terrain boasting of spectacular views. 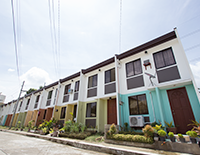 Villa Casita was launched in the western town of Balamban to cater to the low cost housing needs of the low-income market. 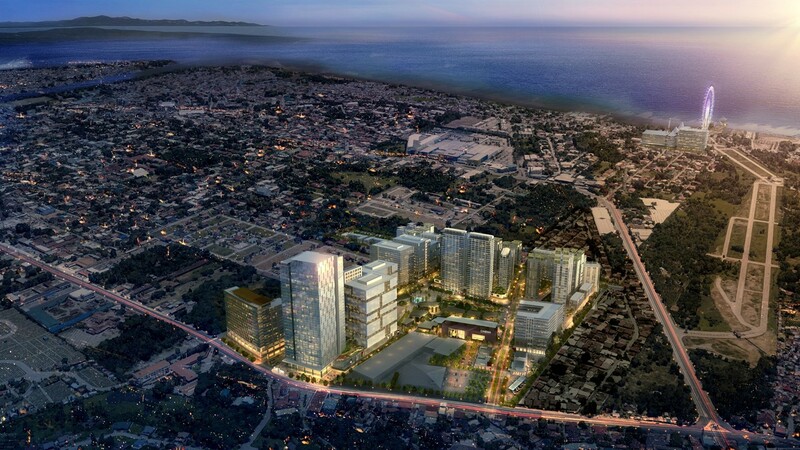 Park Centrale bagged the coveted Philippines Property Award as the winner for the Best Commercial Development – Cebu. The award marked a significant milestone for the real estate industry in Cebu as well as among the home-grown companies by being the first Cebu developer to win the PPA 2014. 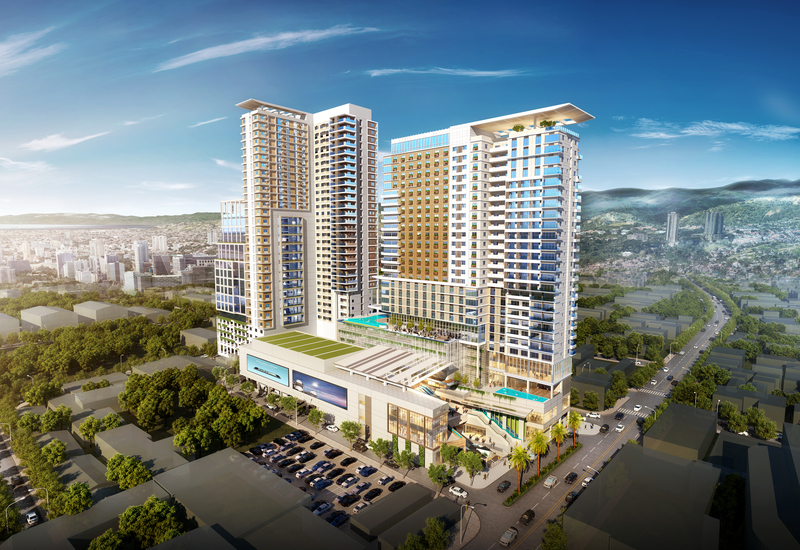 The Base Line Center was launched as a mixed-use development in the heart of Midtown Cebu. 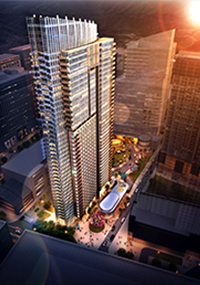 The project features an upscale residential condo (Base Line Premier), prime office spaces (Base Line HQ), and a 180-room serviced residences (Citadines) managed by The Ascott Limited group. The first New York-inspired masterpiece, 38 Park Avenue, was launched in Cebu’s very own address that never sleeps -- Cebu I.T. Park. 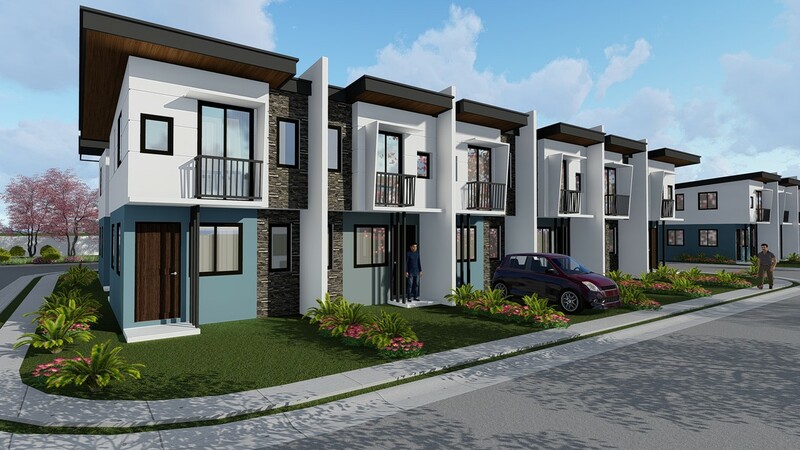 Casa Mira South, the biggest Casa Mira development to date was launched -- a beautifully designed economic community that sits on a rolling terrain that boasts of expansive views and open spaces. CLI was officially listed in the Philippine stock market with a bell ringing ceremony at the Philippine Stock Exchange. 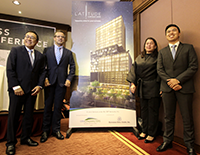 CLI entered into Service Management Agreement with The Ascott Limited for Citadines Paragon Davao, a 263-unit serviced residence. 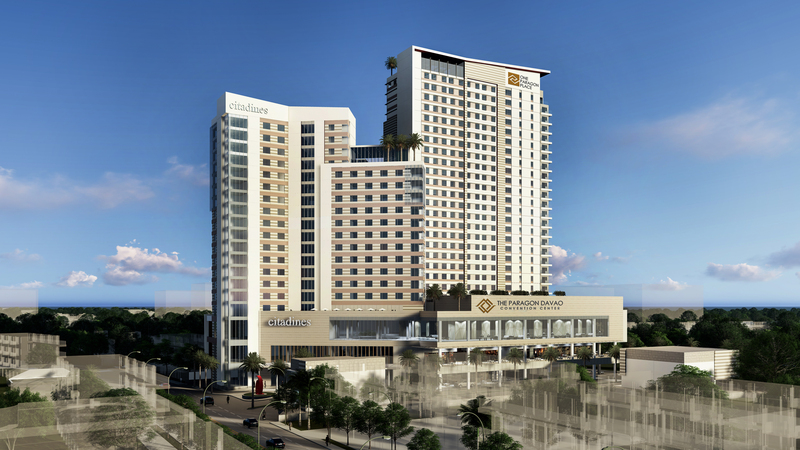 CLI expands hotel portfolio by introducing lyf Cebu City by The Ascott Limited in Base Line Prestige, the third tower of Base Line Center, CLI’s first mixed-use property located at the heart of Cebu City. 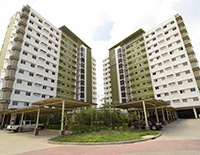 MesaVirre Garden Residences, CLI's maiden project in Bacolod City was launched. 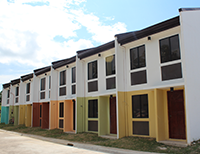 Located in Sibulan, Negros Oriental, Casa Mira Coast with 543 housing units, was launched. 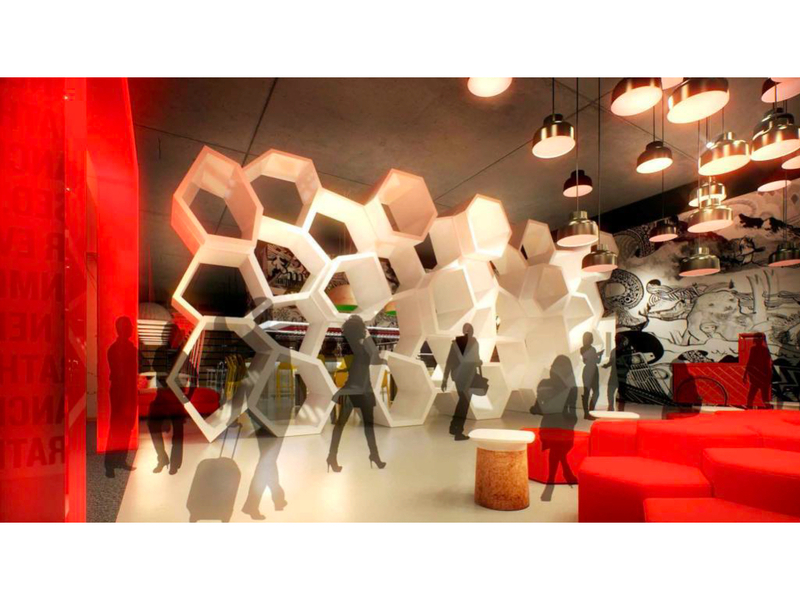 CLI inks deal with Radisson Hotel Group and brings the first Radisson Red in the Philippines at Astra Centre in A.S. Fortuna, Mandaue City. 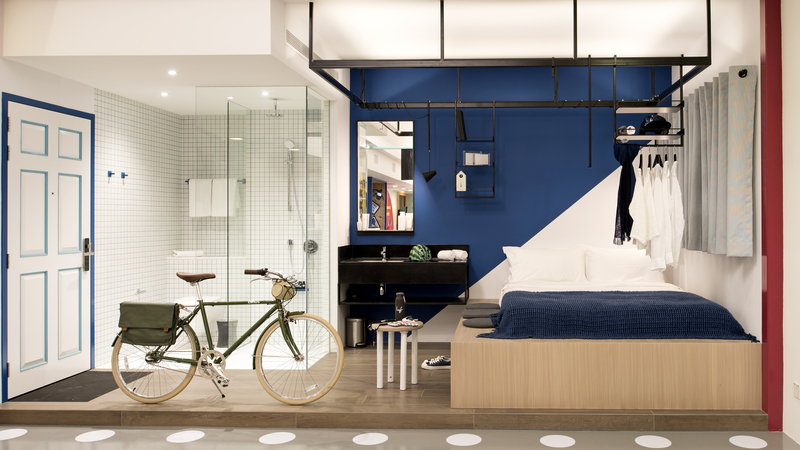 CLI launched the 200-room Citadines Bacolod City, its fourth project with the The Ascott Limited. Astra Centre, the third mixed-use property of CLI on 1.2 hectare land in A.S. Fortuna Street in Mandaue City was launched. 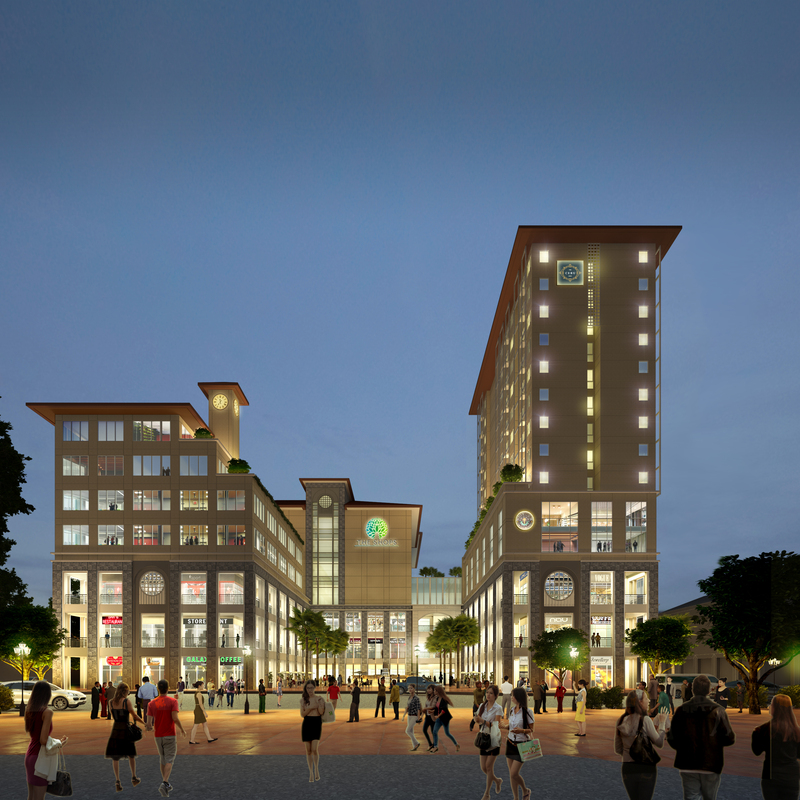 CLI signed a lease agreement with the Archdiocese of Cebu for a P900-million redevelopment of a 6,670 square-meter property in the heritage-rich downtown area of Cebu City. 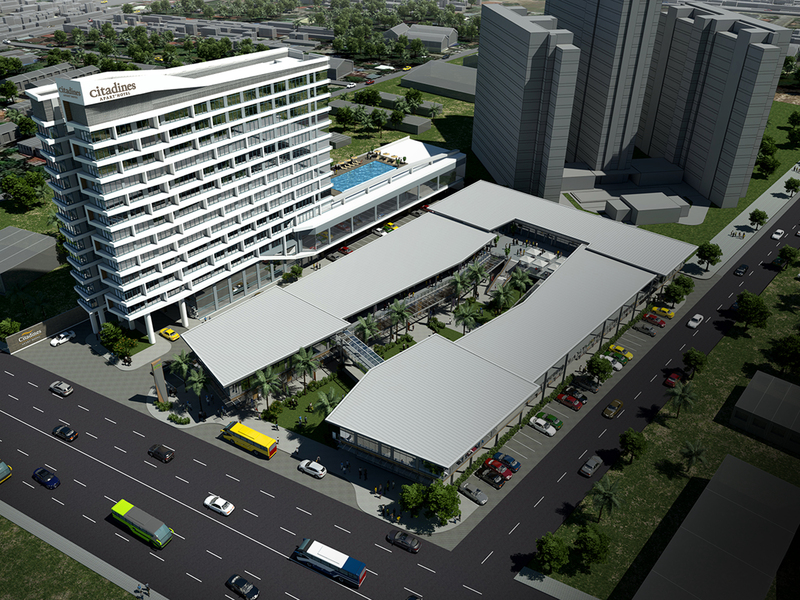 The Paragon Davao, CLI’s fourth mixed use property on a 1.9-hectare lot area, was launched. The project is in partnership with Davao Filandia Realty Corp. and Yuson Strategic Holdings Inc. under the joint venture YHES Inc. It is envisioned to be Davao’s lifestyle destination. 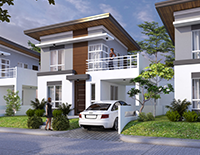 Under the joint venture YHEST Realty and Development Corp., CLI unveiled its first estate – Davao Global Township (DGT). 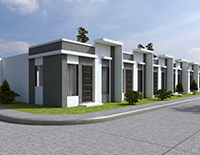 It is located in Matina district and will soon transform the Davao Golf Club into a business district.